Support Avonde Calisthenics - Buy delicious wine in their wine fundraising campaign. 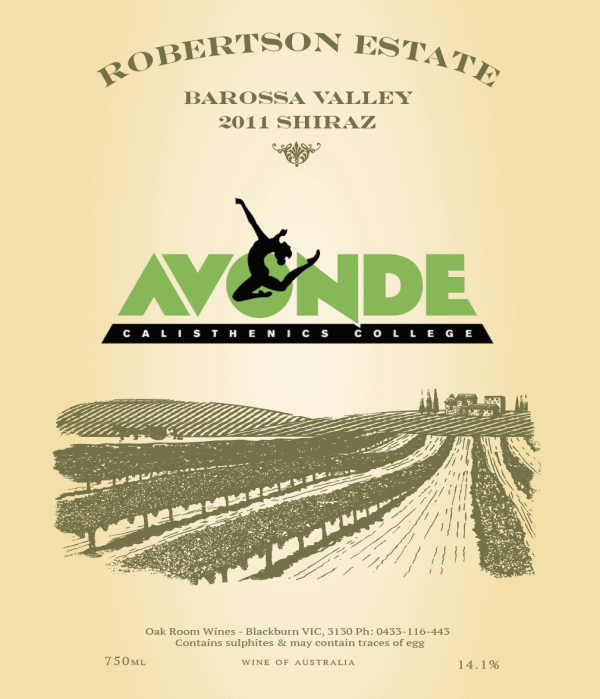 All wines come specially labelled with Avonde Calisthenics wine labels in support of their fundraiser! AVONDE Calisthenics will earn $40 for every 12 bottles sold during the fundraiser. ***BONUS*** Order any 12 bottles of wines or more and save 10% at checkout! Orders Close Friday May 3rd with pick-up & deliveries commencing May 7th 2019. 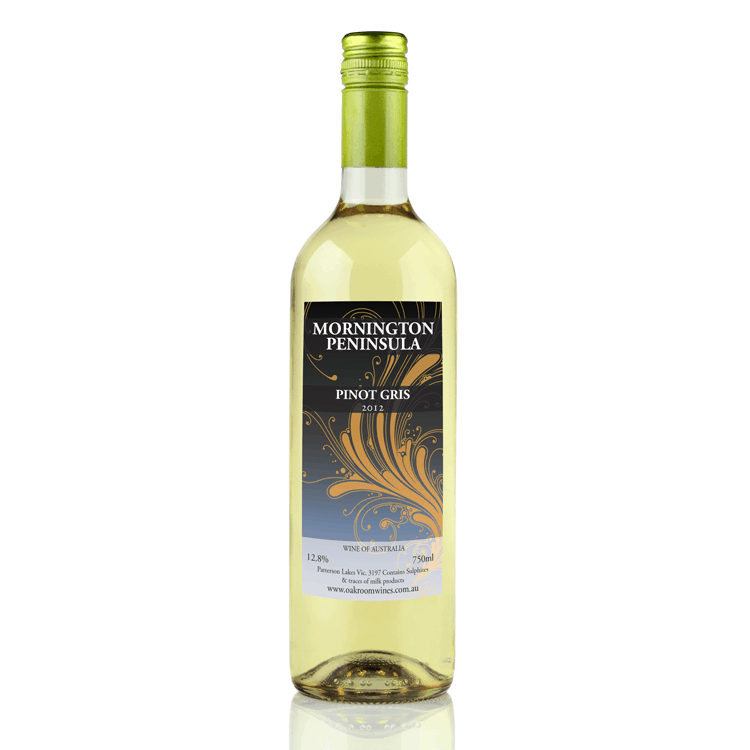 Victoria's Mornington Peninsula is famous for its wines and this Pinot Grigio variety is simply sublime. 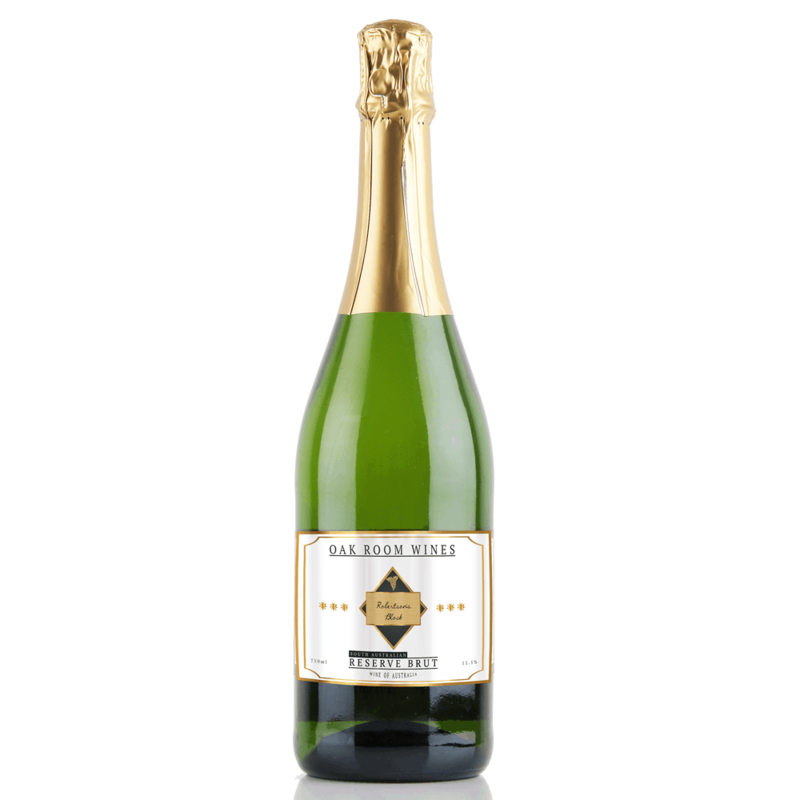 Fresh and fruity, subtle, style with a level of delicate complexity that will be appreciated with fine food. Has that slight oiliness and light green tinge you expect from a great Pinot Grigio. Dry with a crisp clean finish. The traditional Italian Moscato wines are low in alcohol with just a mild tingle on the tongue we call spritzig. 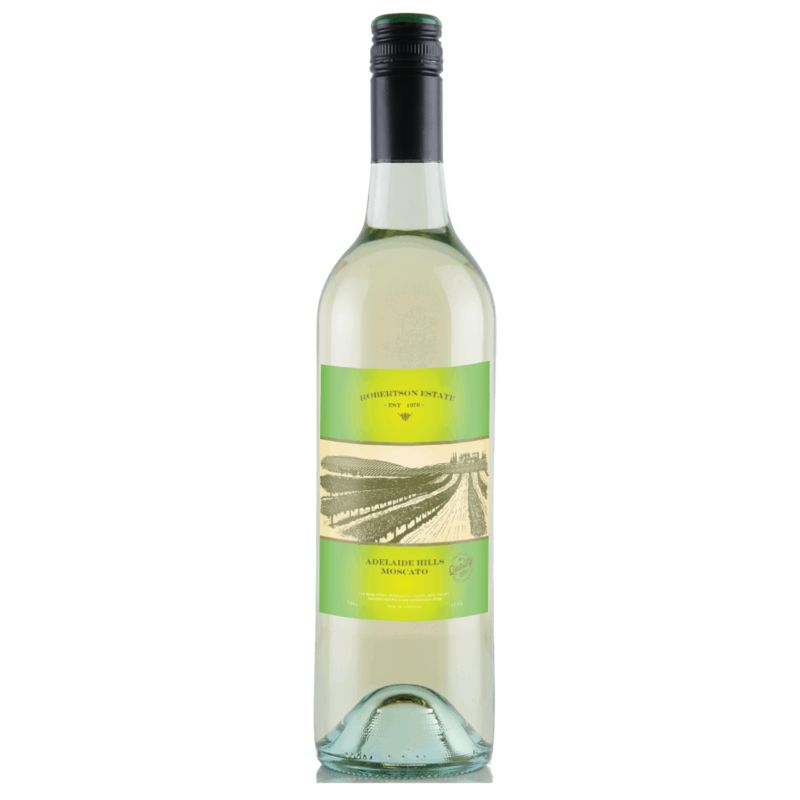 This is a great Australian version made from grapes grown in several South Australian regions. Colour: Very pale almost clear. 9% alc/vol Approx 5.3 standard drinks. A rich, full bodied Shiraz with dark raspberry, plum & spice together with subtle chocolate and savoury characters. 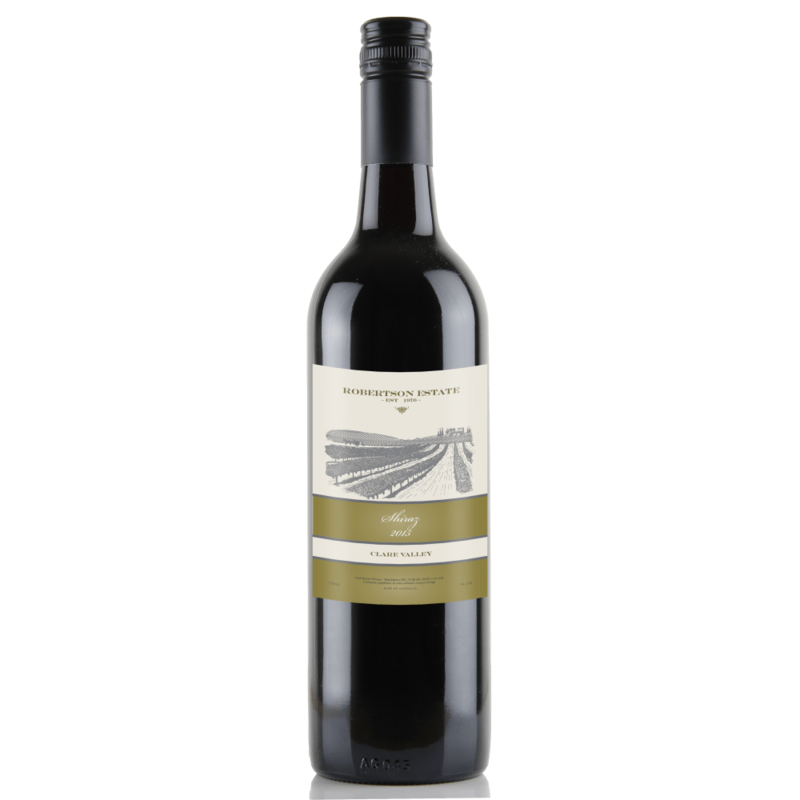 Ruby red hues and generous ripe fruit palate complete this balanced shiraz. Ready to enjoy now but will reward cellaring through till 2021. Delicious wine with generous dark berry aromas. On the palate is intense, succulent berry and spice flavours, distinctive tannins and a firm elegant finish. This New Zealand region needs very little introduction to most wine drinkers. 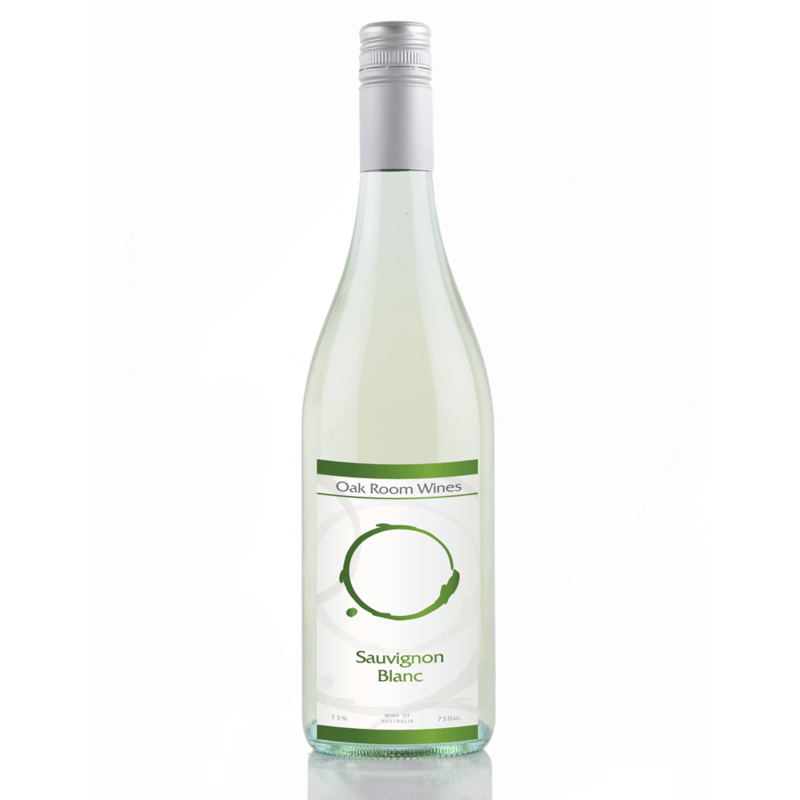 It is home to our favourite style of Sauvignon Blanc, and has achieved that status in fairly short time. 13.0% alc/vol approx 7.7 standard drinks.